LGFC is not connected to the National Grid, and for years we generated our own electricity from increasingly expensive, polluting diesel oil. 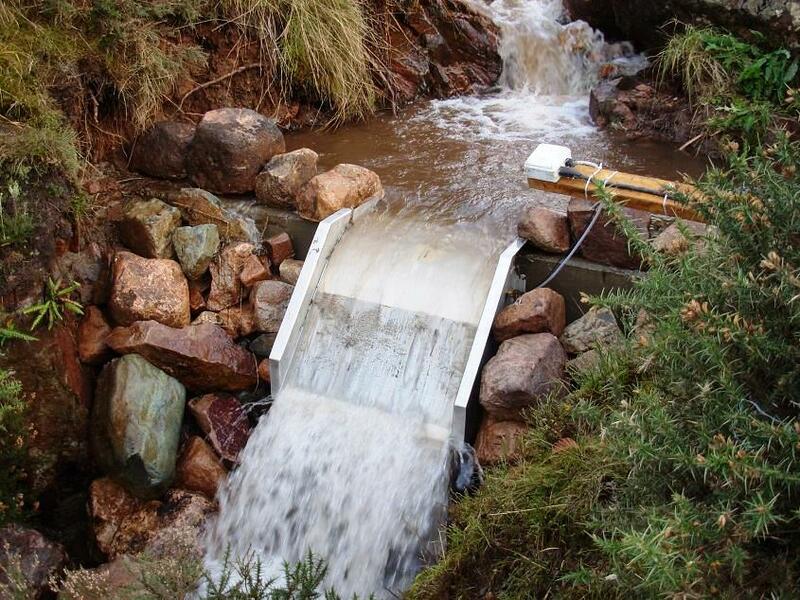 We still have our generator, but visitors to Ennerdale will notice much less noise pollution, and the diesel 'genny' is kept as a back-up system to the new Hydro, for periods of reduced flow in the intake stream. Our power is generated by a Pelton Turbine. 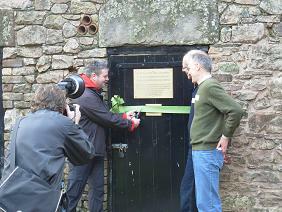 We would also like to thank our former local MP - Jamie Reed - who took the time to come and "officially" open our Hydro in 2011. We are also extremely grateful to Gilkes of Kendal who totally rebuilt our main turbine and got the hydro system working after a period when it was not operating effectively. We have chosen British Gas as our FIT provider. The Ofgem website lists other licensed FIT suppliers. The FIT scheme was launched by the Government in 2010 to reward small, independent electricity generators. FITs are paid as an incentive to help the Government achieve its target of producing 15% of our UK energy needs from renewable sources by 2020. The FIT payments come from the major energy supply companies who are obliged by Government to make these payments. The FIT is a payment made to people and organisations who produce their own electricity from green energy schemes such as hydro-electric power. 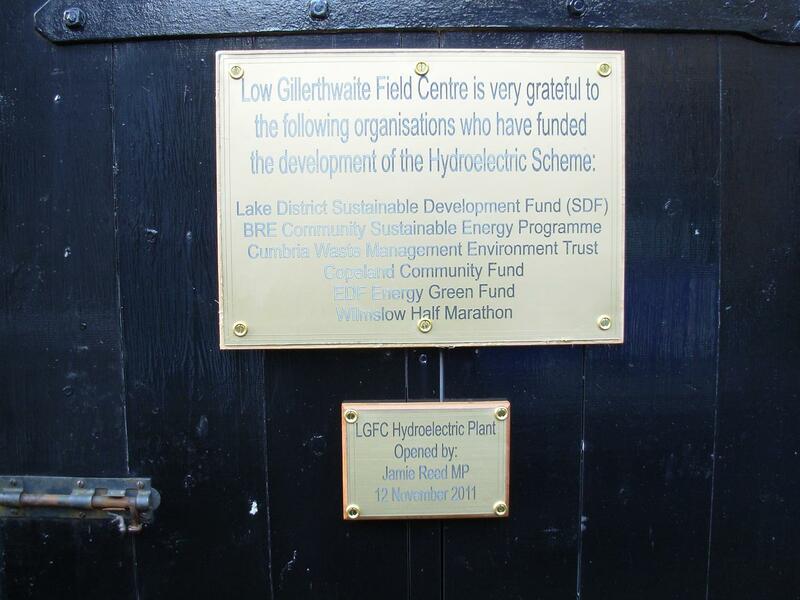 Low Gillerthwaite Field Centre is not connected to the National Grid so we cannot sell on any excess electricity. But we are still eligible to receive a feed-in tariff for each kilowatt hour of electricity we use from our hydroelectric scheme, which can generate up to 5 kilowatts per hour. The promise of 24-hour power has also enabled us to replace our gas fridge with a more efficient electric one, and to provide a freezer for our visitors who like to bring ready-prepared frozen dishes. We can now also use spare power to help heat various areas, including the washrooms.